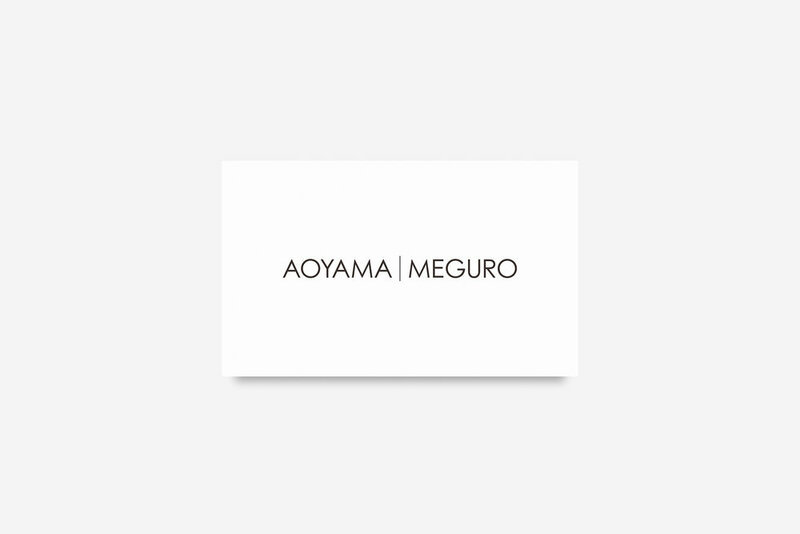 AOYAMA | MEGURO is a contemporary art gallery based in Tokyo. They needed a clean and plain identity to go along with their gallery. We designed the logo, business cards and other tools to reflect the clean aesthetic and conceptual, modern principles of the gallery.